The Temporary thanks the community with this celebration of the season. Join us at 4:30 for free Christmas cookies, treats, and cider. 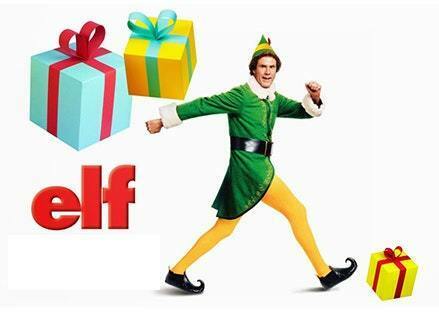 At 5:30, we’ll put on the classic film Elf. Join your kids on the carpet and watch, or enjoy the company of your neighbors at the bar while the kids are entertained. We look forward to celebrating the season with you!